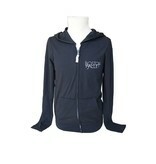 Made of lightweight cotton-poly jersey, this long-sleeve zip-up hoodie is the perfect top layer for all seasons. 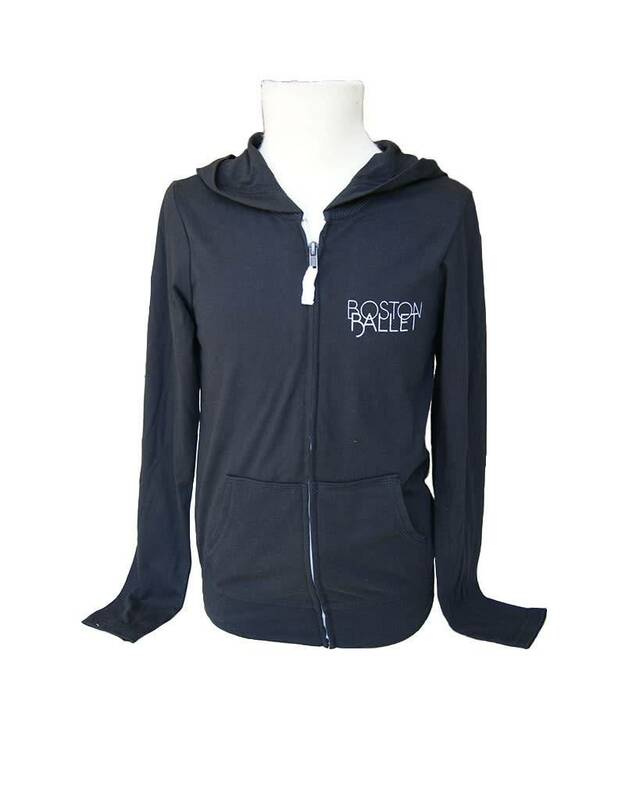 Black with the Boston Ballet logo printed in white on the left chest, kids will love this comfy everyday hoodie. 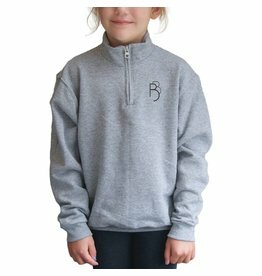 Available in youth and toddler sizes. Machine wash in cold water, No bleach, Tumble dry low. Chest Width 12" 12-3/4" 13-1/2" 13- 1/2" 14-3/4" 16" 17-1/4"
Length 15-1/2" 16-1/4" 17-1/2" 20-1/2" 22-1/2" 24" 25-1/4"